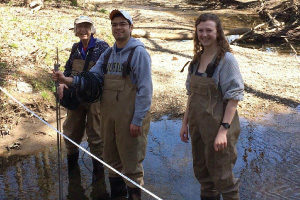 Enjoy being outdoors while measuring the quality of local rivers and streams during spring and summer! Learn how to collect water samples, measure stream flow, and sample runoff from rain storms. No prior experience needed. Registration required.